Korean automaker Kia Motors is all set to write the India chapter around Diwali in 2019. Kia is also ahead of schedule with the building of its local manufacturing factory in Andhra Pradesh. India is a one of the fastest growing Mid -SUV market globally , Last year, the mid-SUV segment sold around 350,000 units. In 2021, forecast shows around 650,000 units to be sold which is double. Hence room for new crossovers are always open . 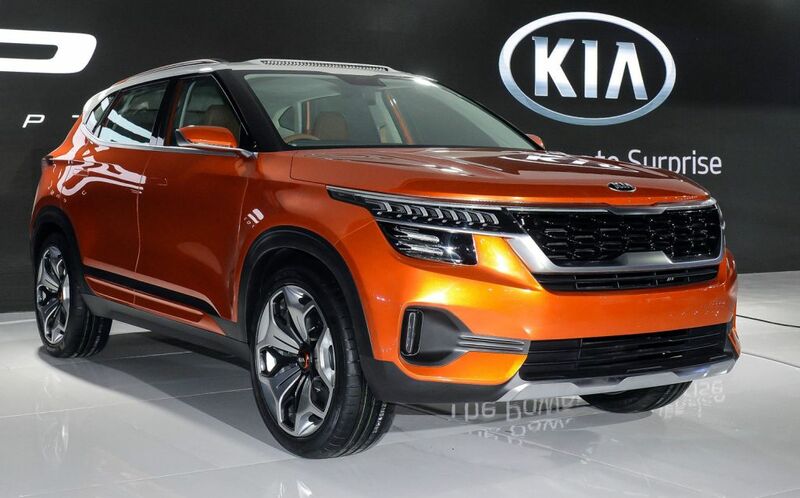 KIA has already conformed that a sports utility vehicle based on the SP Concept will be first on launch , which will be pitted against the likes of the Hyundai Creta and Renault Duster. The company also have plans for a hatchback and a second SUV. 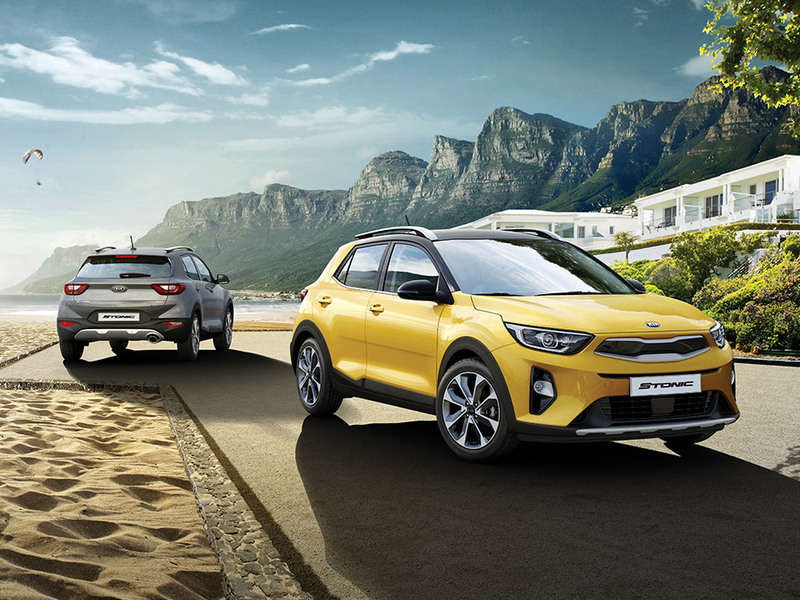 The second SUV for India would be KIA stonic . The Stonic SUV along with the Stinger GT and SP Concept was the eye catcher at the 2018 Auto Expo . Size-wise, the Stonic is not a sub 4 meter compact SUVs . At 4,140mm in length, it is longer than Renault Captur by 18 mm , and has a bigger wheelbase (2,580mm), but is narrower than Renault Captur by 10 mm , and at 1,520mm, it’s only about as tall as a Maruti Baleno. Boot space is at 352 litres. To give you some perspective, the Nexon has a 350-litre boot, while the EcoSport has a 341-litre boot while the capture has a boot space of 377 liters . The Stonic is offered with a range of engines ,that is a 120hp, 1.0-litre T-GDI petrol; an 84hp, 1.2-litre petrol; a 100hp, 1.4-litre petrol; and a 110hp, 1.6-litre diesel unit. Gearbox options include a five- and six-speed manual and a seven-speed dual-clutch automatic. the model is expected to remain front-wheel-drive only. Kia is also known for its superior warranty packages: in the USA, for instance, it offers a 10-year/1,60,000-km warranty on its cars. It remains to be seen if Kia offers such comprehensive warranties in our market. Kia is evaluating the Stonic for India, along with the Grand carnival MPV. 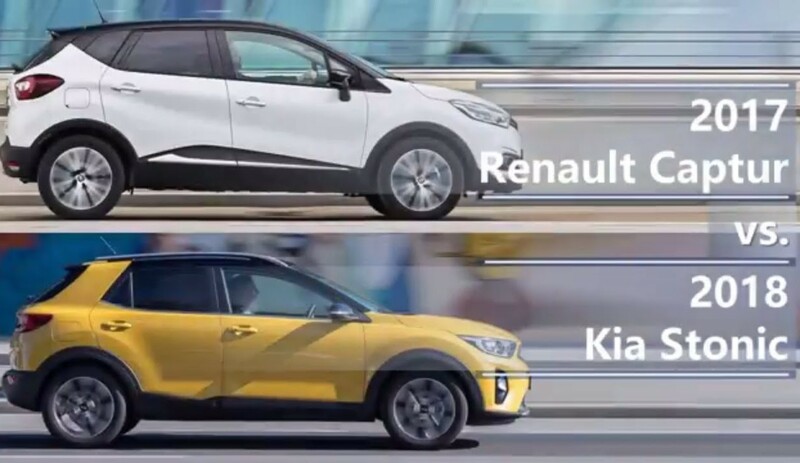 If Kia does bring the Stonic to India, it will go against the likes of Renault Captur . If Kia is able to price it in the range of 10 to 15 lakhs in India . it will be super hit for India .